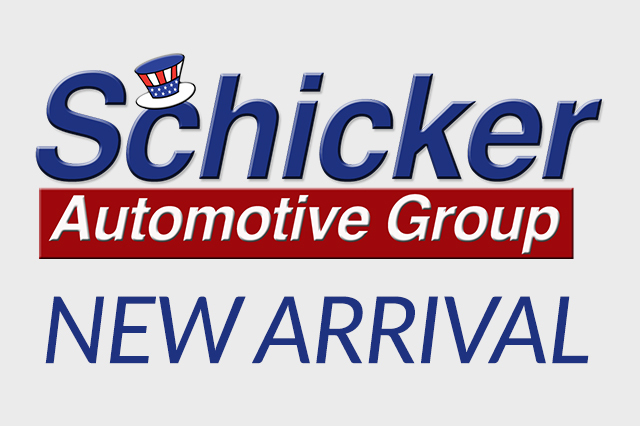 Find your next used car Schicker Automotive Group - All over the great state of Missouri! 738 records matched your criteria. Records 22 - 42 shown below.